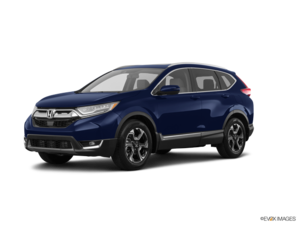 The 2019 Honda CR-V is among the most popular sport utility vehicles you can buy today, and there’s a reason for that. 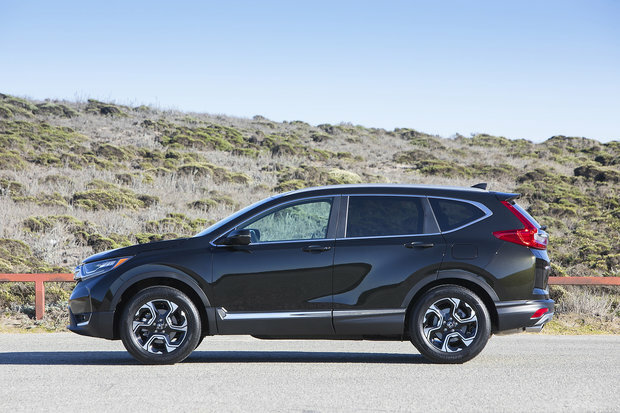 The new CR-V is powerful, spacious, fuel-efficient, and packed with safety technologies. Don’t believe us? Check out the reviews below. But first, let’s point out the CR-V’s new turbocharged engine, an impressive mill that develops 190 horsepower while averaging 8.0 liters per 100 kilometers. It’s an effective and impressive powertrain to say the least. 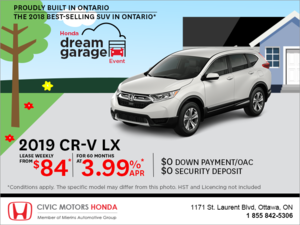 No wonder reviewers love the new 2019 Honda CR-V.
Out on the road, the CR-V is just as comfortable and easy to drive as it is practical. The suspension damping is smooth and compliant, yet taut enough for controlled body motions through corners. Road noise and vibration are nicely supressed as well. Whether its grueling long highway runs or maneuvering through tight city streets, the CR-V accomplishes the task with ease. 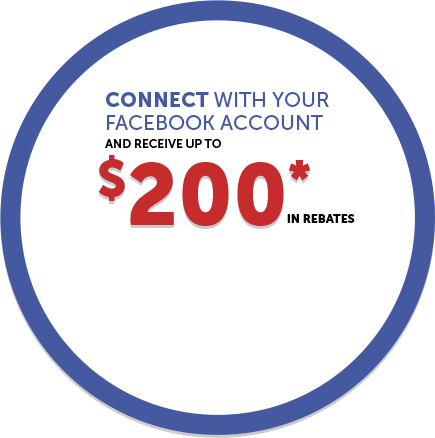 To learn more about the 2018 Honda CR-V, contact us today at Civic Motors!